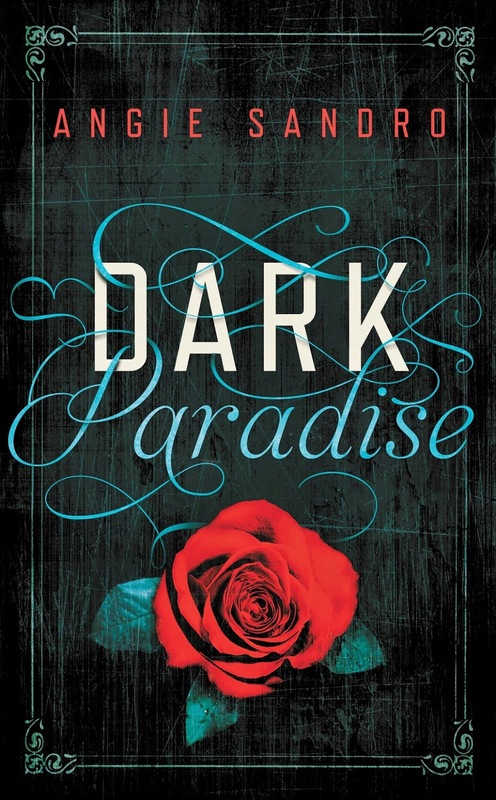 It's In The Details: DARK PARADISE is Here! I'm jumping out of my skin! It's RELEASE DAY for my awesome sister-in-writing, friend and CP extraordinaire, Angie Sandro! I can't stress enough how great this book is. The writing! The suspense! The diversity! You'll love how it's set in a bayou of Louisiana. You'll never guess who done it. And the ending! Well, we can't go there. You can find my Goodreads review here.